Contact us at Skip Bins Perth WA, and you will have a bin with you right away. Homes and residential areas regularly produce waste. Waste disposal and management is an essential part of the maintenance of living space. Skip Bin Perth WA provides reliable but cheap skip bins Perth to suburbs, residential areas, condos, and homesteads all throughout Western Australia. We also service the Perth metro area. For all of your waste management needs, from large containers to small ones, we have the best quality for the best skip bin Perth prices. We service residential clients. Whether it is regular pick up, or waste disposal due to renovation, we are ready to help. Our cheap skip bins Perth have assisted in projects such as spring cleaning, landscaping, or even large-scale renovations. The full range of sizes our bins have means you can easily find one that’s suitable for your needs. Unlike the cheapest skip bin hire businesses, we have a broad range. Whether you need to use skip bins south and north of the river, we can arrange for pickup and delivery at your location. Your convenience is imperative for us, and we factor it into all our plans. How long do you need us? We offer a variety of durations, ranging from as quick as a single day to as long as fourteen days. We will work with you to set a schedule for delivery and collection, so you know when to expect us. Skip Bins Perth WA deliver the skips bin to your destination and when you have finished with the bin, or it becomes full, we come and collect it for you extremely promptly. 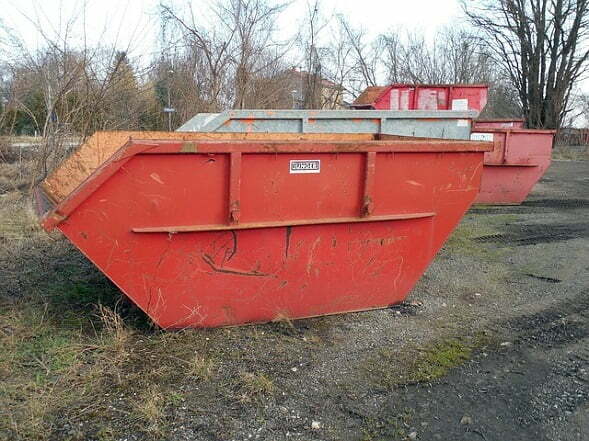 We don’t want you to have a skip bin sitting on your property longer than it needs to.